This site from NASA has current information on all the planets. Use the menu bar on the left and click on your planet. You'll find facts, photos, videos and other resources. Check out the 3D exploration. Visit the Smithsonian's National Air and Space Museum site, Exploring the Planets: Our Solar System. Click on the planet link to access information. Discover surface features and planetary characteristics. 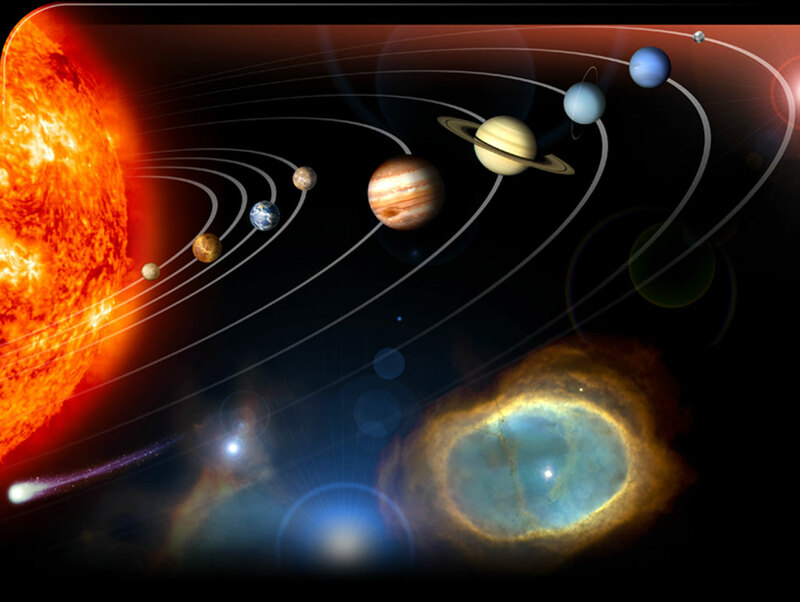 Look at the table of Inner Planets, Outer Planets and Dwarf Planets. Click on your planet to read basic information and view images. View the planet's symbol. Scroll down the page to click the button "The Facts" and "Did You Know." There is a Level 1 version which may be easier to read. Scroll to find your planet. There's history, mythology and information about each planet and the moons. Compare the size of any two planets. Be sure to change the unit of measure to "miles." Find out how much you weigh on each planet by typing in your weight on Earth. Look for planet books in 523.3, 523.4 and 525 in the Nonfictionof our library. Use our library catalog to locate your subject. Here are a few titles to get you started. Combining spectacular color art (including maps of the planets) and hundreds of photographic images from space missions and telescopes, the atlas tells the story of the universe as it has never been told before. Every page is a storehouse of riveting, up-to-the minute information. Space Launch Series: many planets available. Let's Explore "Planet" investigates the latest discoveries about each planet. Series: Our Solar System, many planets available. 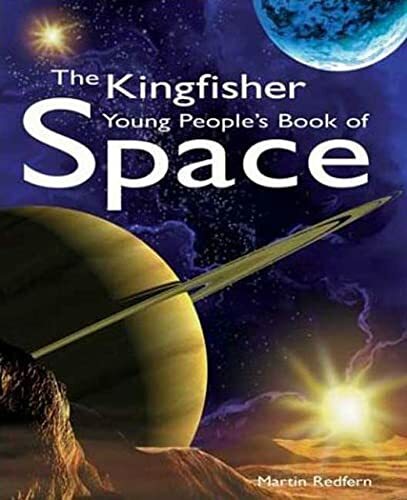 The books in this series explore the amazing worlds in our planetary neighborhood. Each book contains full-color photographs and answers fascinating questions about our solar system. A fascinating guide to the Universe. Start the voyage with the incredible achievements of space exploration and a dazzling tour of the Solar System. Then go back in time to discover the origins of the Universe, and learn about the amazing life cycles of starts and galaxies. Students will understand the characteristics of the Solar System.